Spotify is beta testing a feature that will you block music from an artist you don’t like. 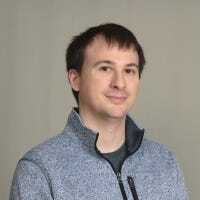 The option will likely come to everyone eventually but remains in testing for now. The good news is that it’s pretty easy to use. Sometimes you really can’t stand a particular artist’s music. It’s not that you don’t like the person, but the music they put out doesn’t sync with you. 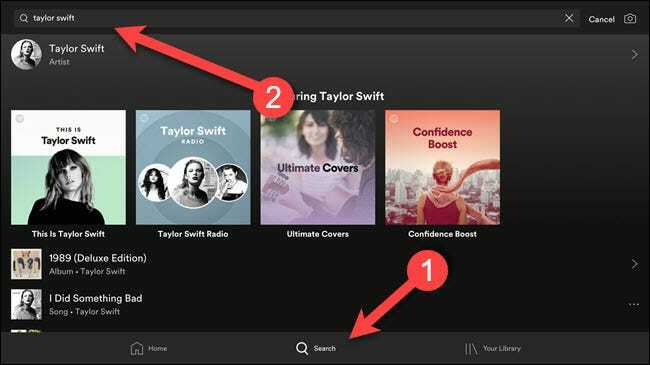 And while Spotify is great for discovering new music and artists, it can be aggressive to suggest well-known musicians whether or not you want to hear from them. 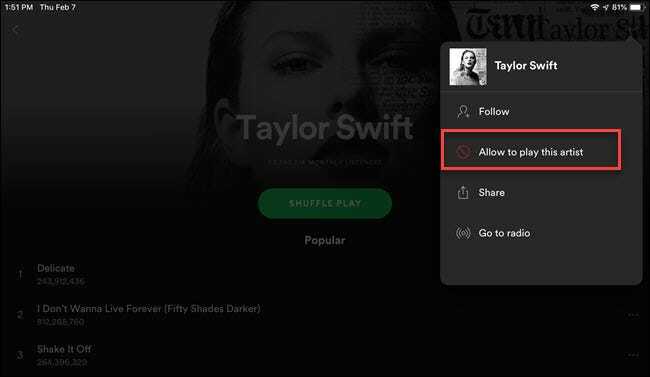 Users have long requests an option to block tracks or musicians they don’t like, and Spotify acknowledged the request in late 2017 and stated it had decided against implementing the feature. Apparently, it’s changed course because now beta testers are seeing an option to not play a particular artist. When you block an artist, they won’t appear in radio stations, chart lists, or even your library. The only exception seems to be in they’re featured in somebody else’s song, which makes sense. First, search for the artist you want to block by tapping on the search icon at the bottom of the app, then typing the name in the search bar that appears. Next, tap on the artist profile when it appears. Tap on the overflow menu (three vertical dots) in the upper right corner. Finally, tap the “Don’t play this artist” option. You’re all set! Enjoy the sweet melodies of just the music you like. Unfortunately, we’ve only been able to block artists on an iPad, our Android phone on Spotify’s beta program doesn’t yet have this feature.